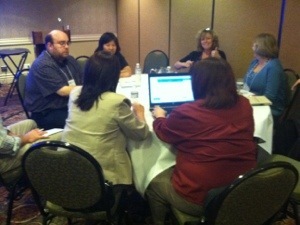 One of the most popular and helpful sessions at IPUG/uPUG is Ask The Experts. Today we have experts available to discuss Upgrades, Info Pak to uPerform Migration, Context Sensitive Help, uPerform Client, uPerform Server, Courses and Simulations. Lots of great questions have come up!